How do I get my domain name password? 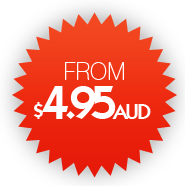 To upgrade or downgrade your hosting package, simply contact our sales department at sales@ipmedia.com.au. I've already paid my invoice! Why am I still getting emails about it?